Add extra pages to your menu covers to promote your daily specials, wines, desserts, special events or extend the size of your existing menu. Slip-in pockets are made of crystal clear vinyl. Pockets have tabs rounded corners with biased cut edges to make it easy to slip tabs in and out of pockets of heat sealed or sewn edge menu covers. 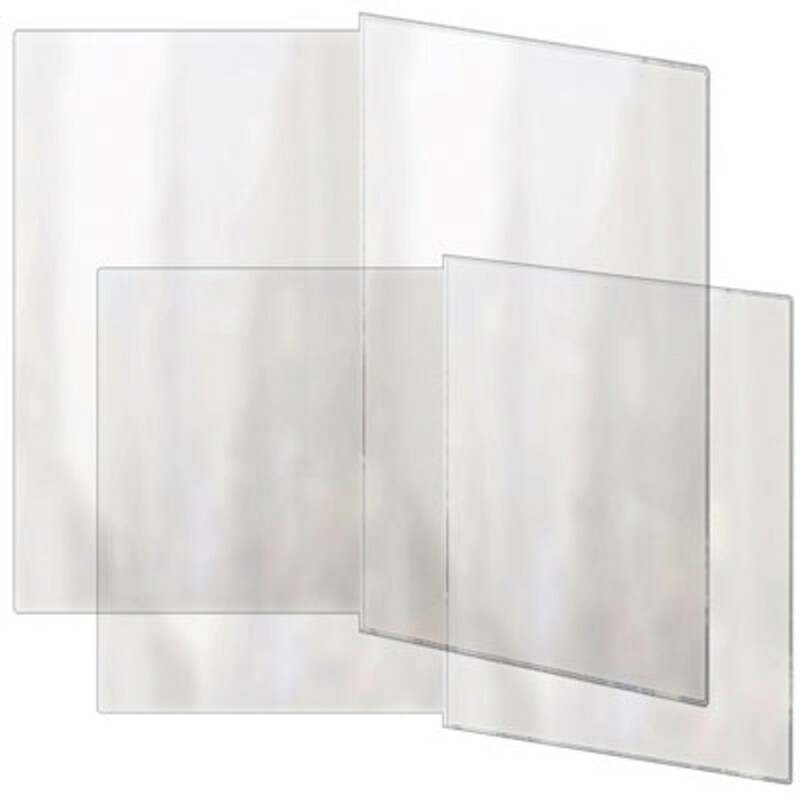 Add-a-Page heat sealed pockets provide two additional views in sizes to fit standard menu covers.